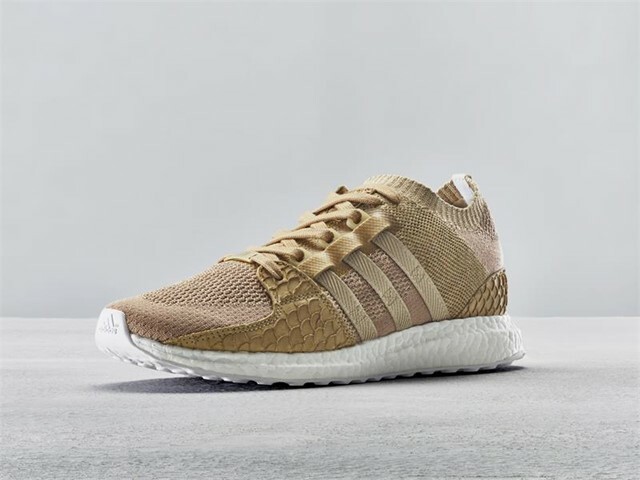 Rap talent, veteran and GOOD Music President Pusha T announces the fourth chapter of his collaborative series with adidas Originals and EQT this month, presenting a premium take on the EQT Support Ultra PK inspired by Pusha’s experience of life on the streets and memories of one of the city’s most vital hubs – the local bodega. 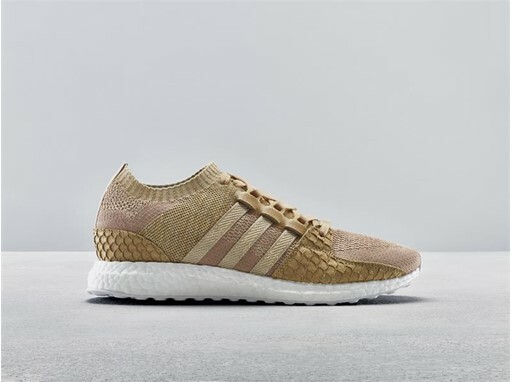 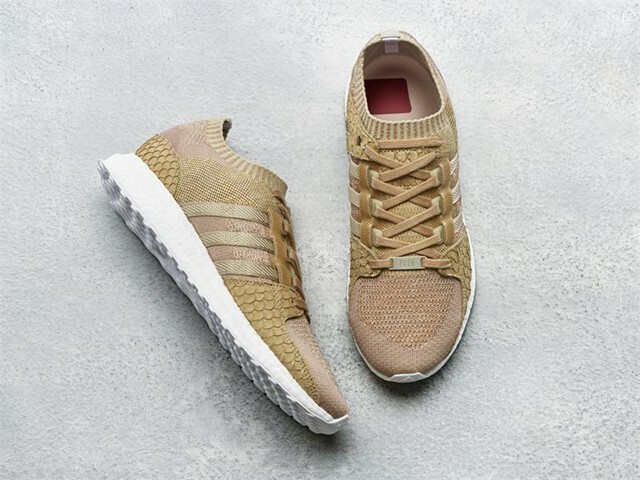 Appropriately named the “Bodega Babies” edition, this latest take on the EQT Support Ultra PK pays tribute to the neighborhood corner store as a proving ground for growth and evolution in all senses; a place where people buy their groceries, hang outside at night, gain respect for peers, and earn respect themselves. 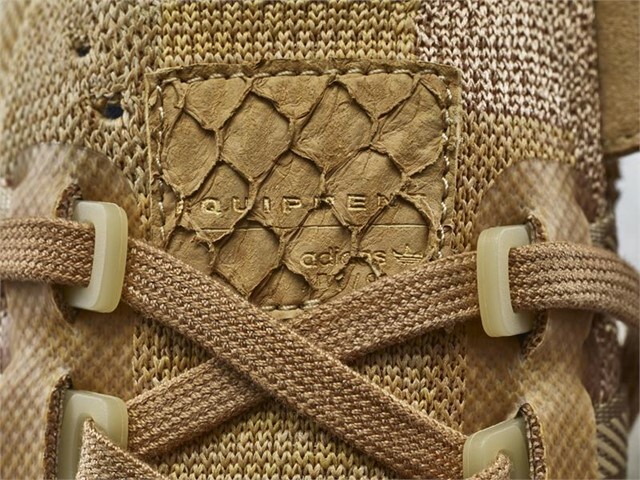 At the core of the collaboration is the model’s distinctive Hard Beige colorway, inspired by the iconic brown paper bags used to pack groceries and conceal liquor bottles bought at bodegas. 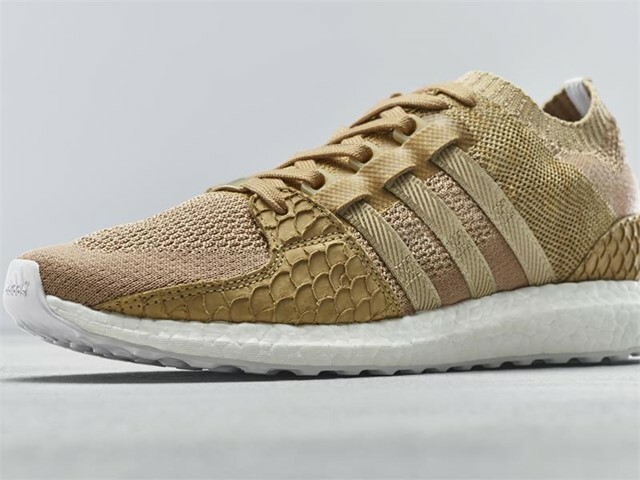 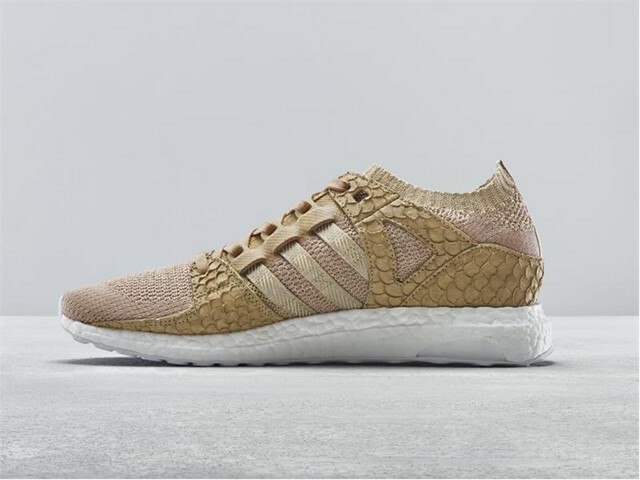 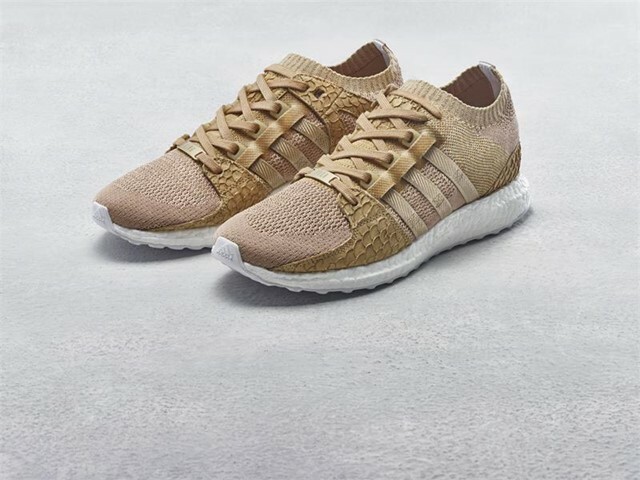 This is applied in shades across the shoe’s Primeknit upper and structural overlays, including webbing tape 3-stripes with reflective details, and premium carp leather paneling which hints to Pusha’s fish-scale come-up. 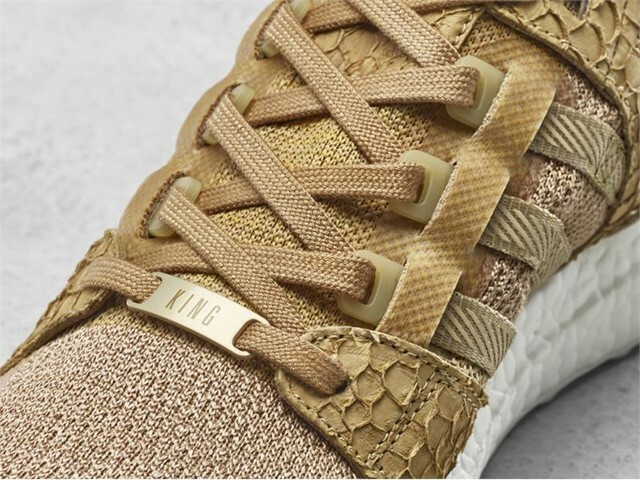 This is then placed atop an essential Boost midsole, and finished with metal lace locks engraved with Pusha’s unforgettable “King Push” moniker. 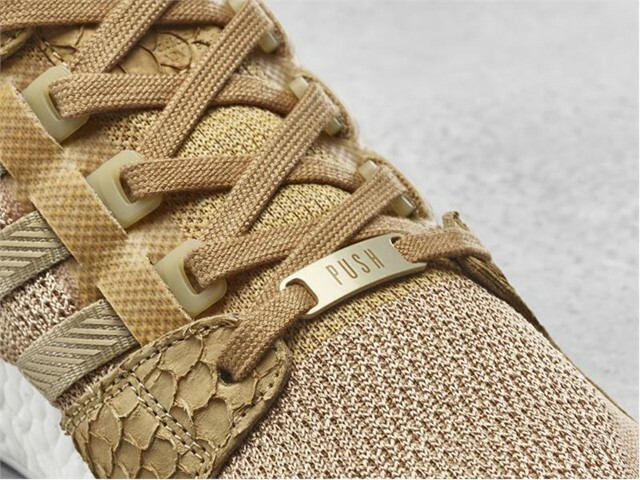 As with all Pusha T releases, the model comes presented in exclusive luxury packaging, reinforcing the story behind the shoe and completing Pusha’ tribute to the bodega lifestyle. 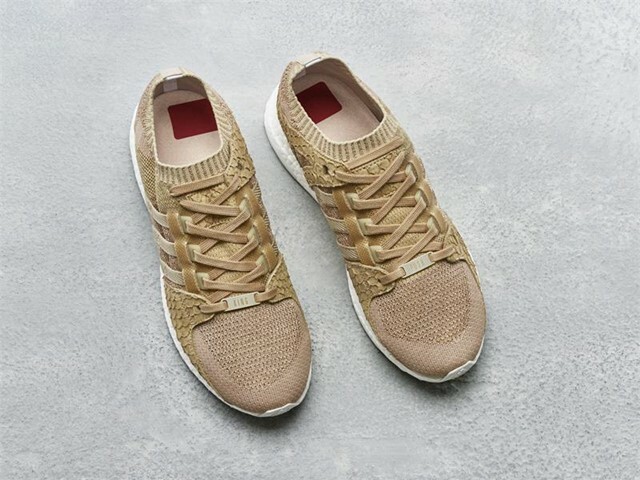 - Primeknit construction with premium carp leather overlays. 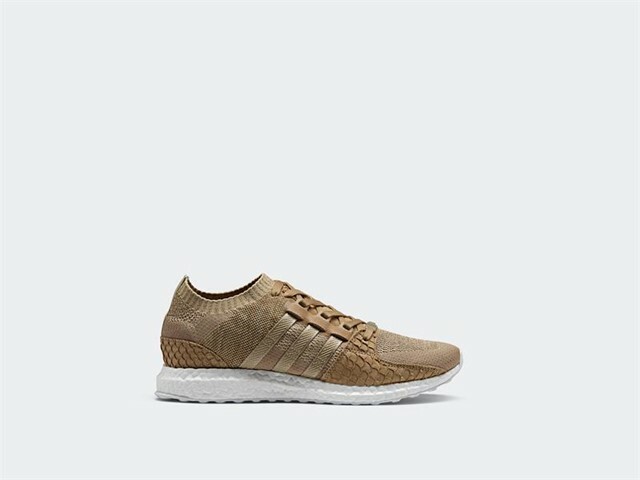 The adidas Originals EQT Support Ultra PK King Push “Bodega Baby” releases worldwide on November 3rd, 2017 in highly limited quantities.